Above is part of the description for CJ McCollum’s new podcast Pull Up where he talks about his life, the NBA, and things happening within sports media. CJ McCollum is doing a tremendous job of exploring his other passions and branching out while he has the platform to do so. 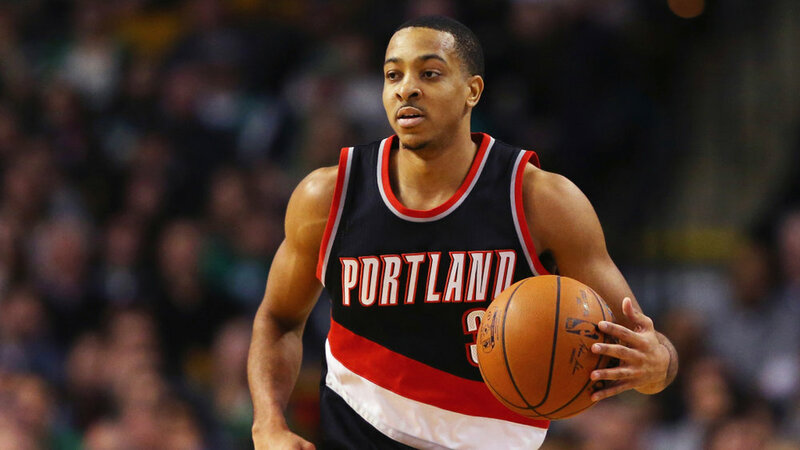 CJ McCollum is a superstar NBA guard for the Portland Trailblazers. McCollum’s story to the NBA is storybook to say the least considering he was less than 6’0 up until his junior year of high school and went to mid major school Lehigh University. He was the first player drafted from his university into the NBA and if not for a stellar March Madness, who knows if McCollum would have reached the NBA. “…But why wait till he retires to begin his next career?" McCollum is here now and making the most of his opportunity and putting his journalism major to good use. His newly released podcast is an added bonus to some of the cool projects he has already been a part of. McCollum is a consistent writer, guest, and intern for various publications and companies regarding the NBA. He often interns for Players Tribune in his offseason, and he does a yearly sit down interview with NBA commissioner Adam Silver. McCollum spent one offseason attending the Harvard Business Executive program which allowed him to learn from the best of the best in various fields involving sports business, tech, finance, and media. What’s probably the coolest project McCollum is a part of is his Press Pass journalism mentorship program with Portland school kids. Not only is McCollum making efforts to expand on his passions but making an impact on the community. Cj McCollum understands that a career can only take you so far so why not use your platform and resources to make the most of it.